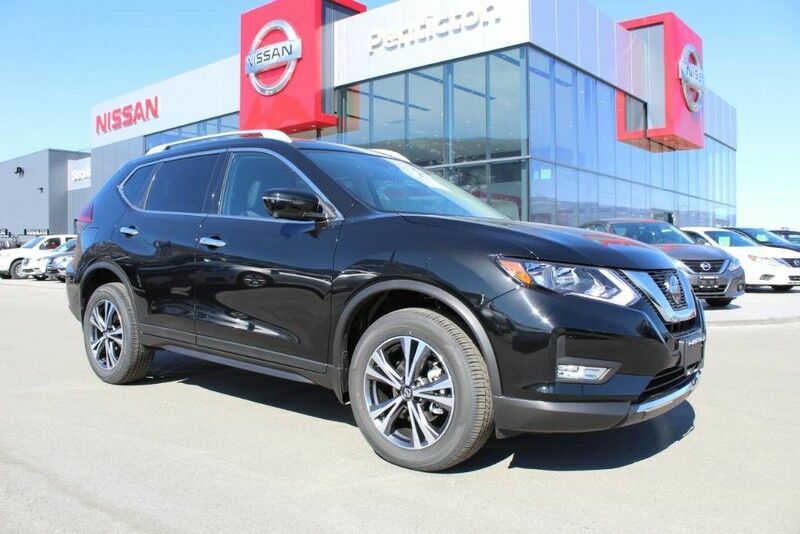 You can find this 2019 Nissan Rogue AWD SV and many others like it at Penticton Nissan. There is no reason why you shouldn't buy this Nissan Rogue AWD SV. It is incomparable for the price and quality. Based on the superb condition of this vehicle, along with the options and color, this Nissan Rogue AWD SV is sure to sell fast.